Simrun Dhaliwal is an associate lawyer with Mabbott & Company and practices in the areas of commercial and residential Real Estate and Business Law. Simrun has particular experience in the areas of real estate development, the purchase and sale of residential and commercial real estate, new home construction, commercial financing, condominium developments, and estate planning. Simrun has acted for a wide range of clients from start-ups, to experienced builders, to first-time home buyers. 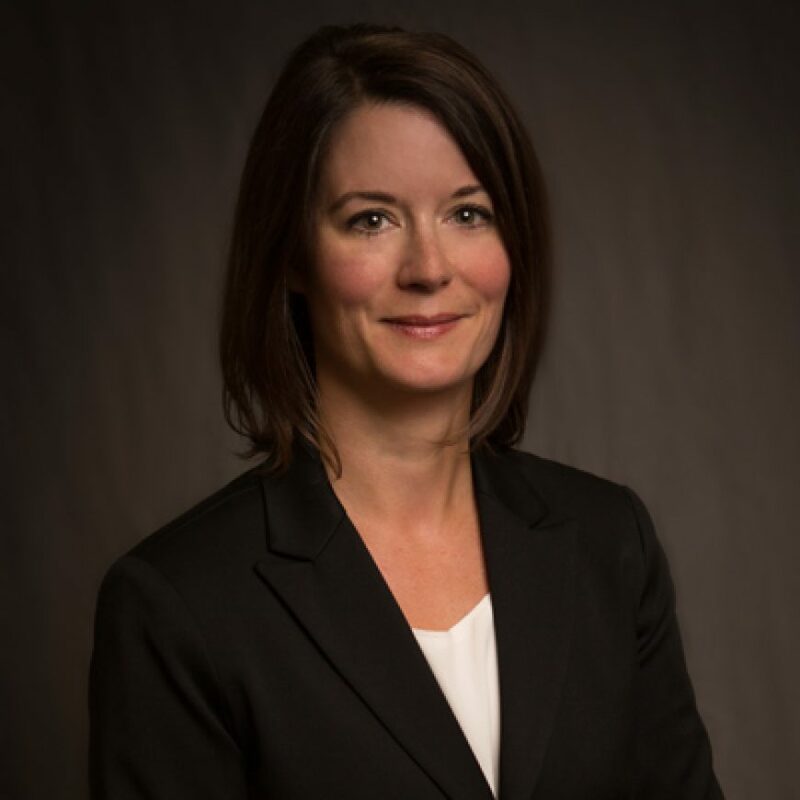 Simrun was born and raised in Winnipeg, Manitoba, and graduated from the Faculty of Law at the University of Manitoba in 2009. 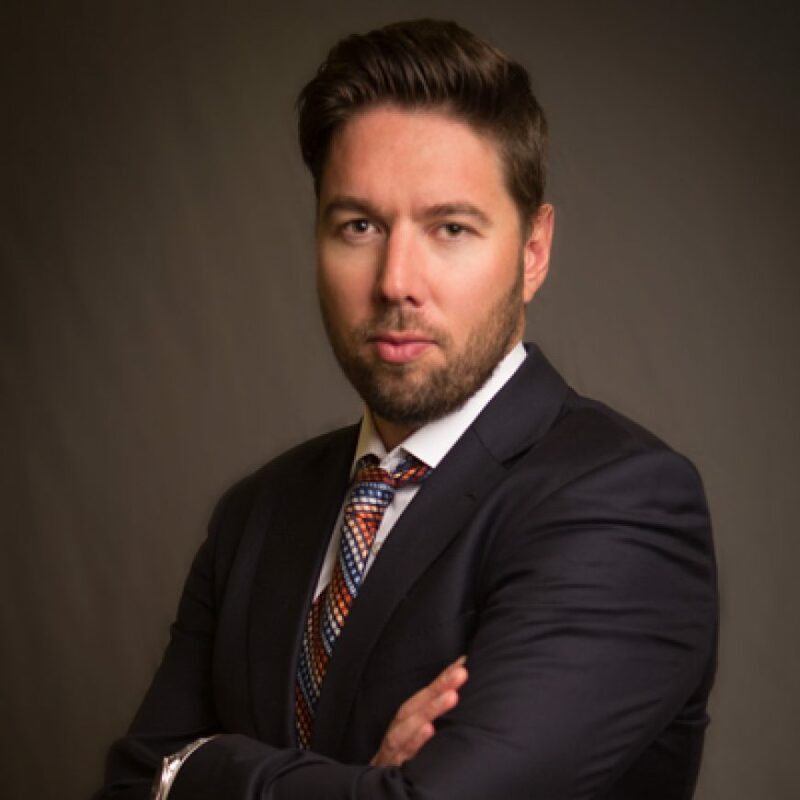 Prior to attending law school, he spent time travelling throughout Europe and Australia and completed his Bachelor of Arts in Psychology, also from the University of Manitoba. Simrun began his practice at a full service, mid-sized firm in Winnipeg in 2010. 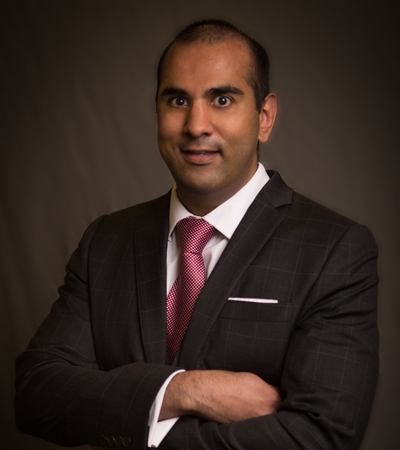 Simrun joined Mabbott & Company in early 2014, after receiving his Call to the Alberta Bar in 2013. While the practice of law is a passion of his, Simrun enjoys time with his family and friends and has a particular focus on being active. Simrun’s favourite activities include exercising, soccer, skiing, cooking, and travelling.